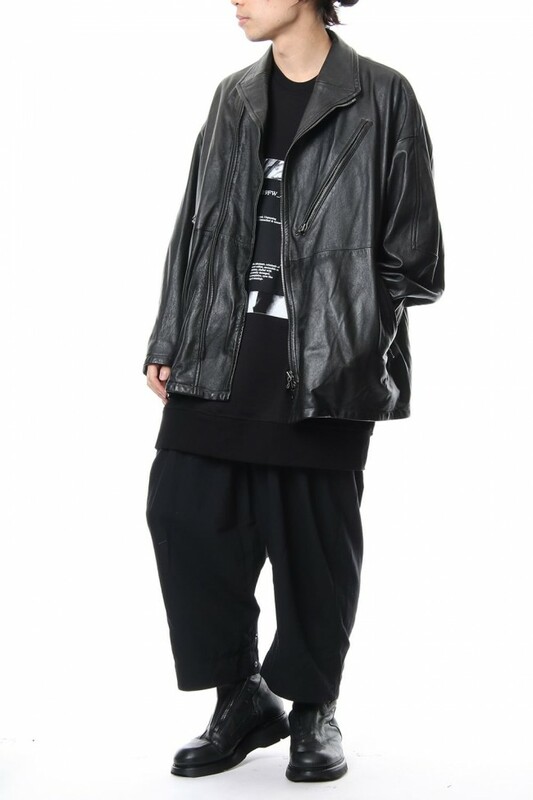 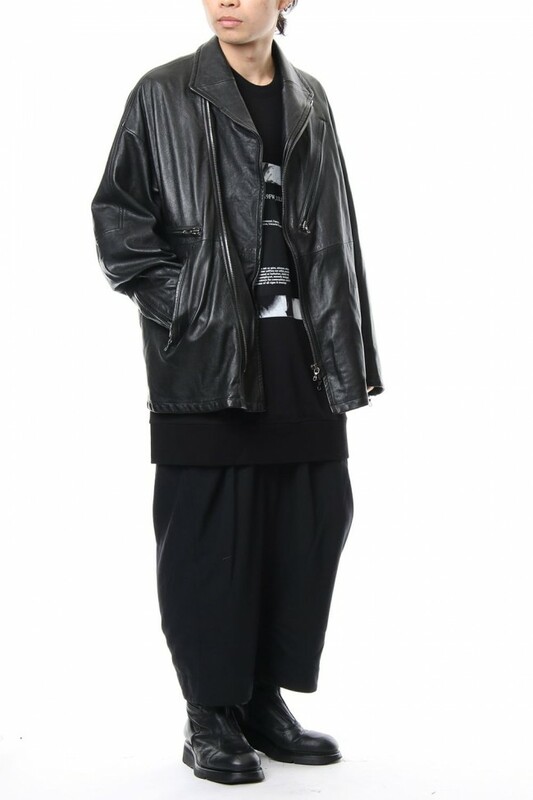 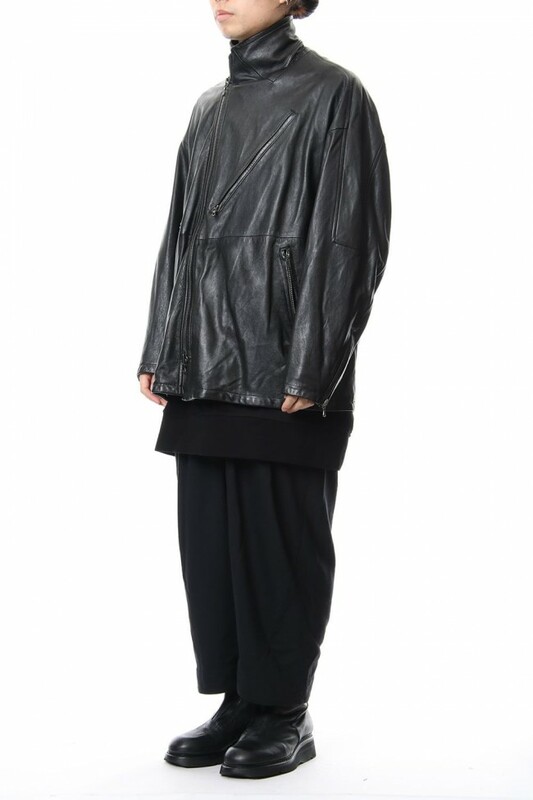 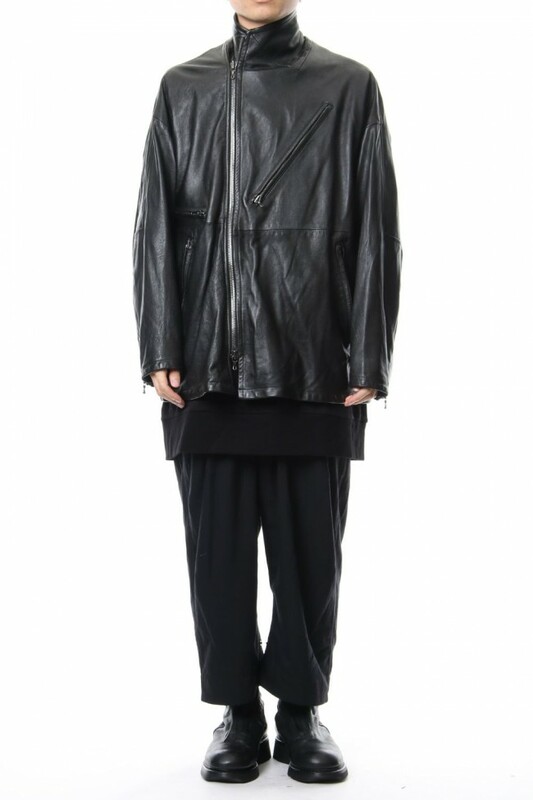 JULIUS 18-19 Autumn Winter Collection. 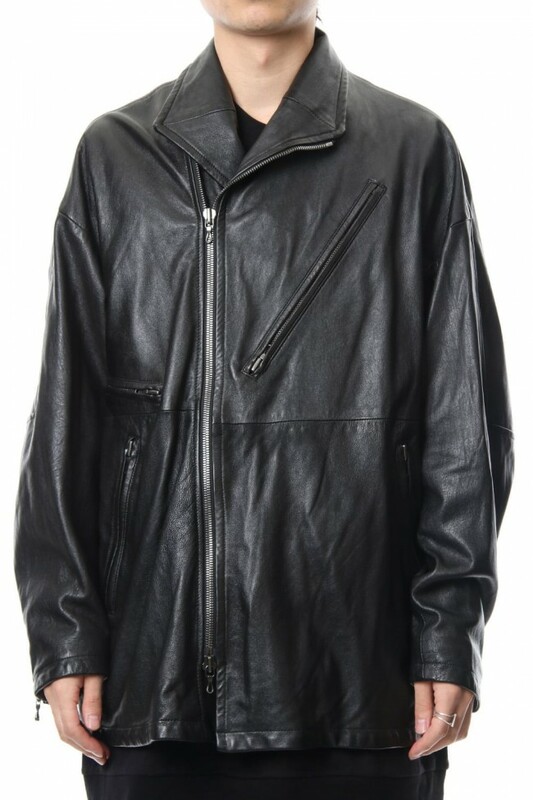 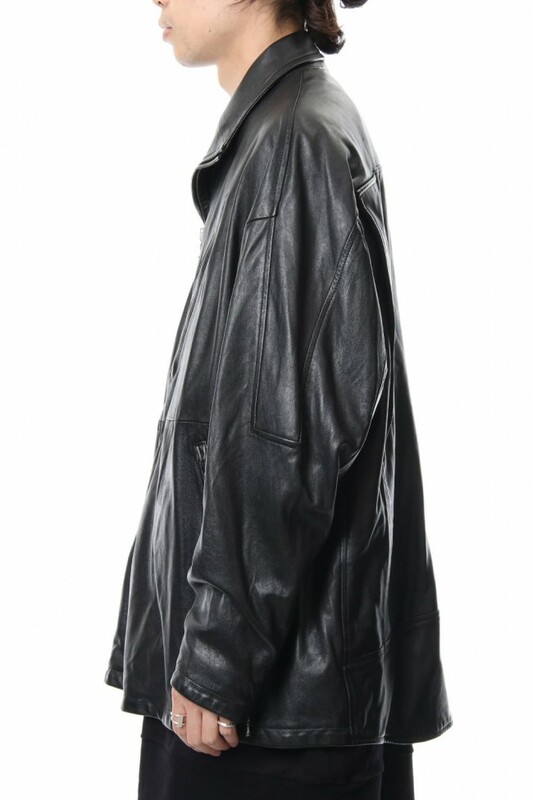 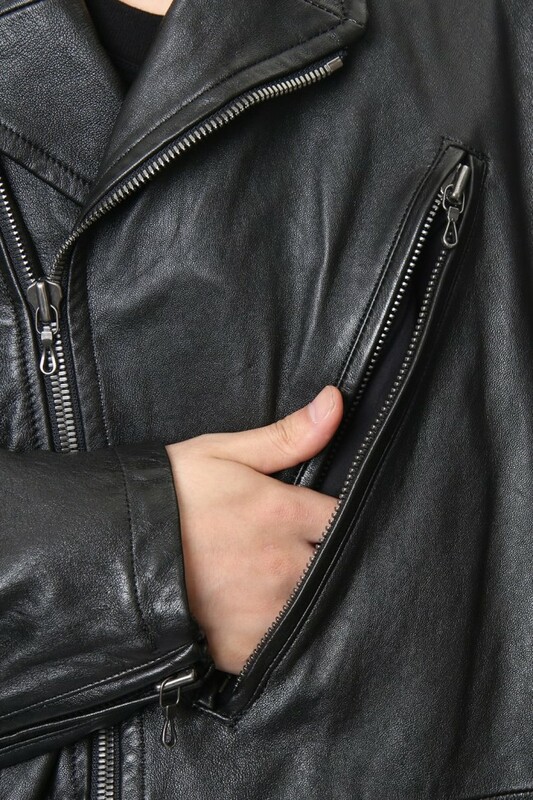 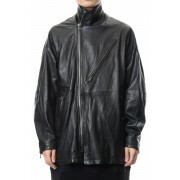 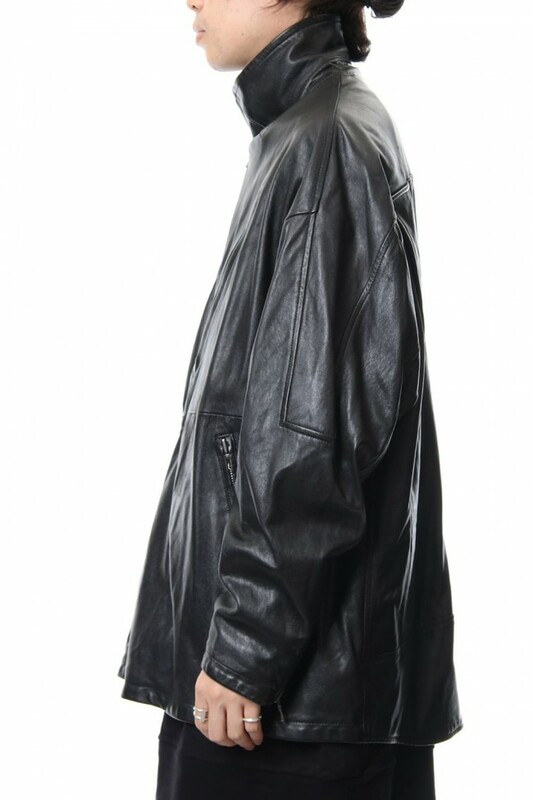 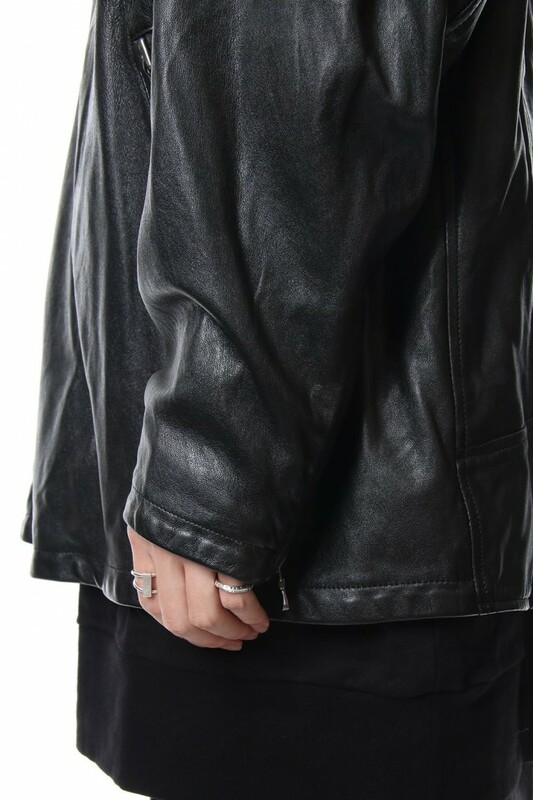 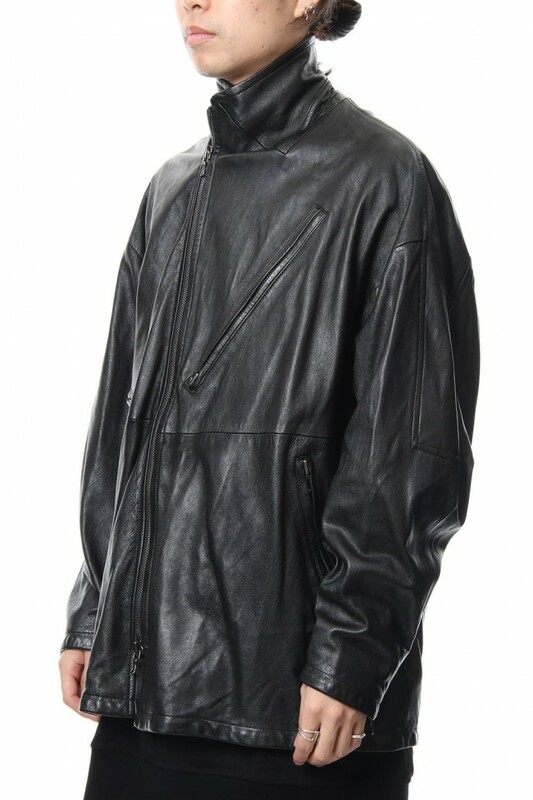 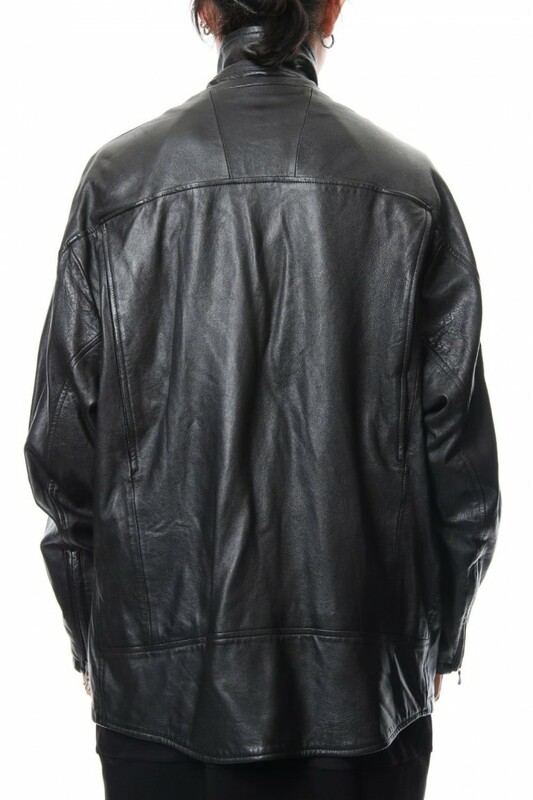 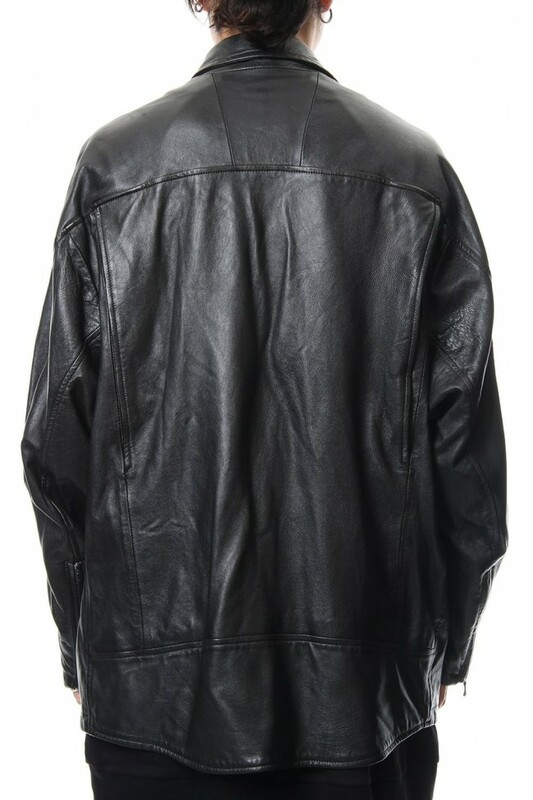 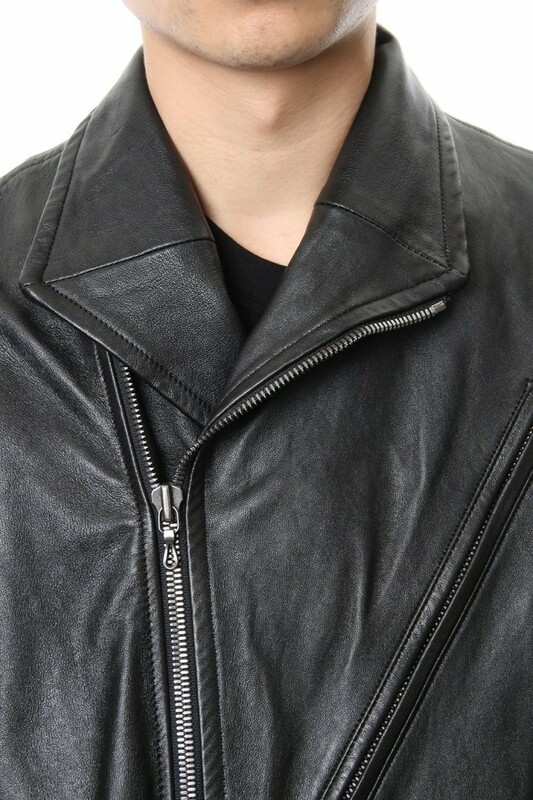 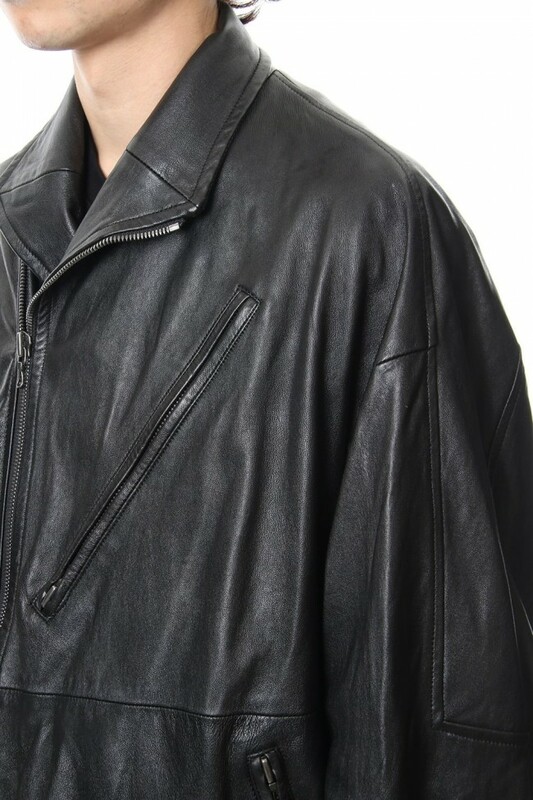 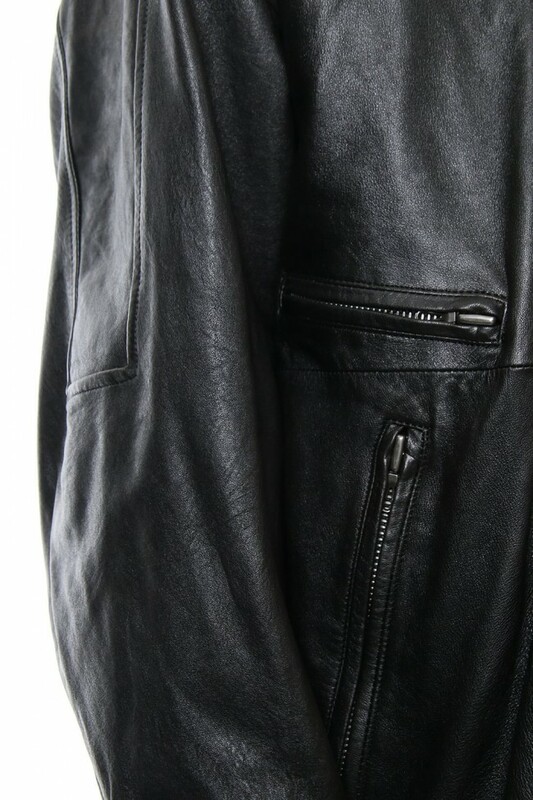 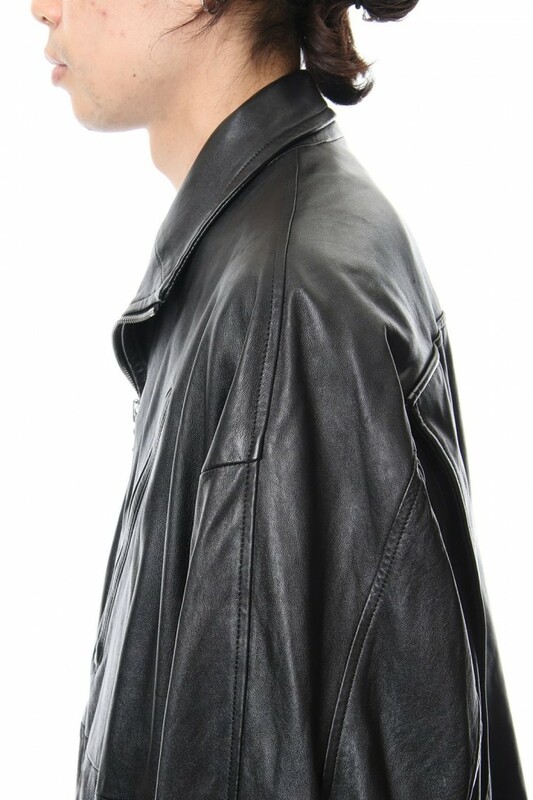 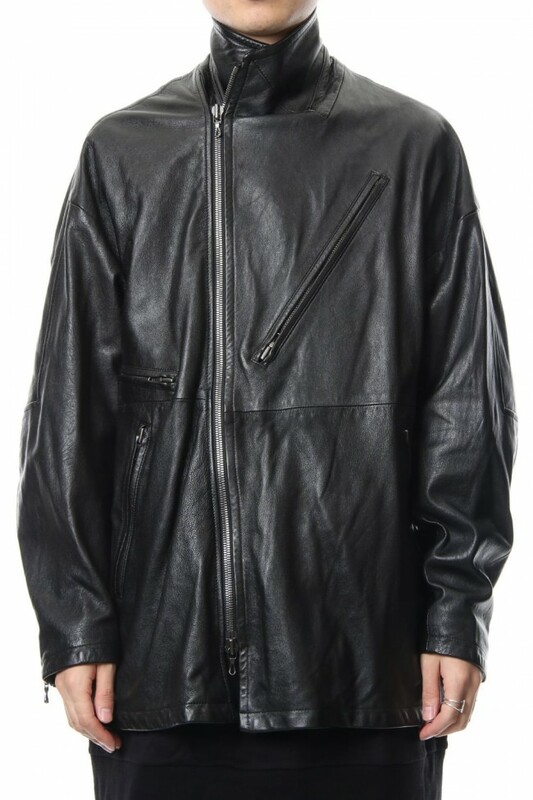 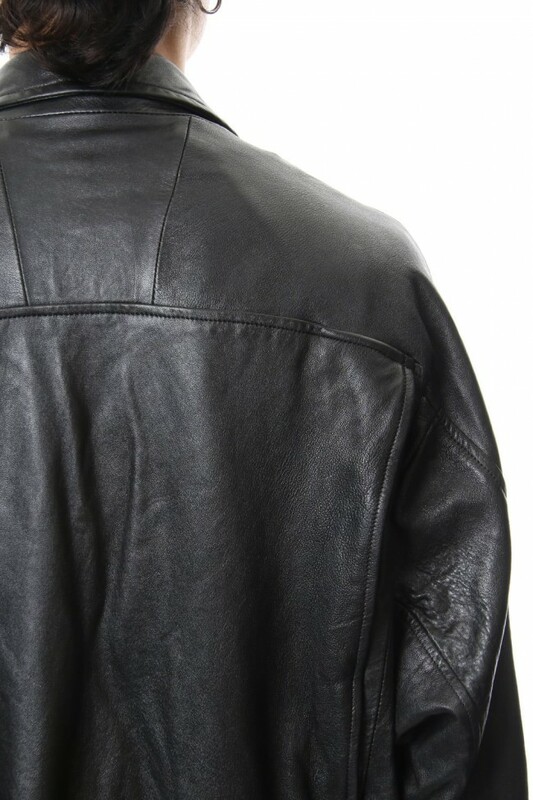 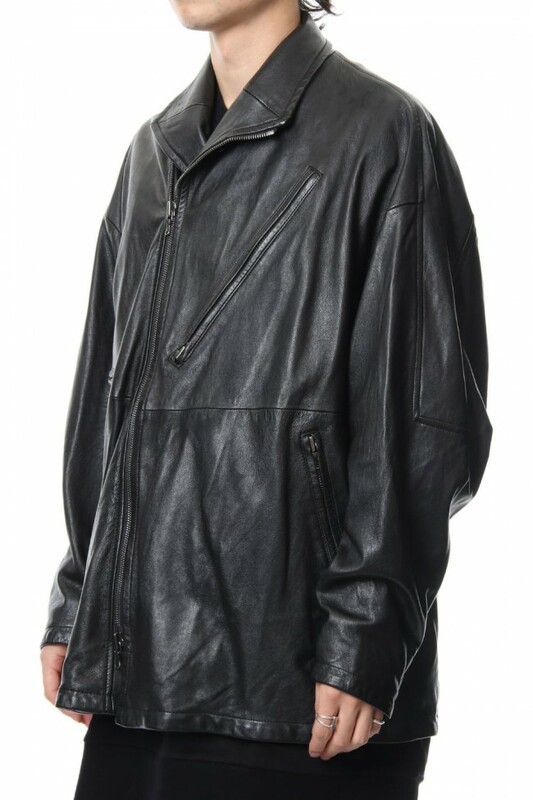 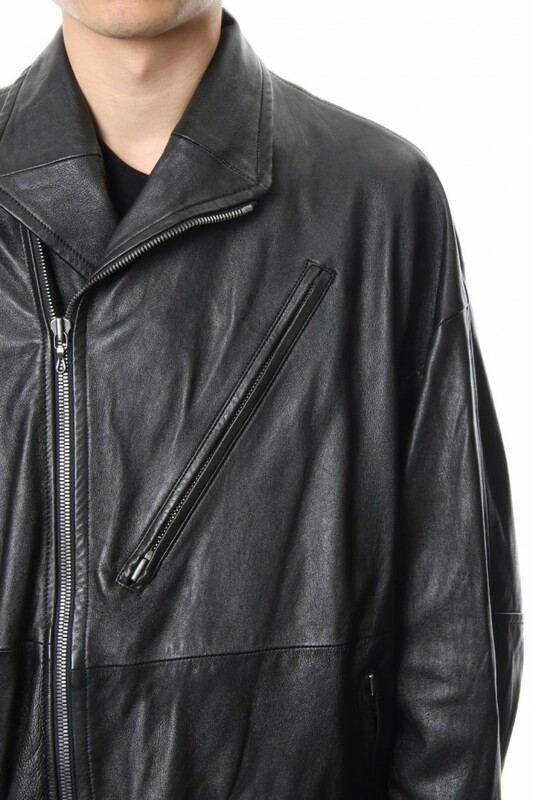 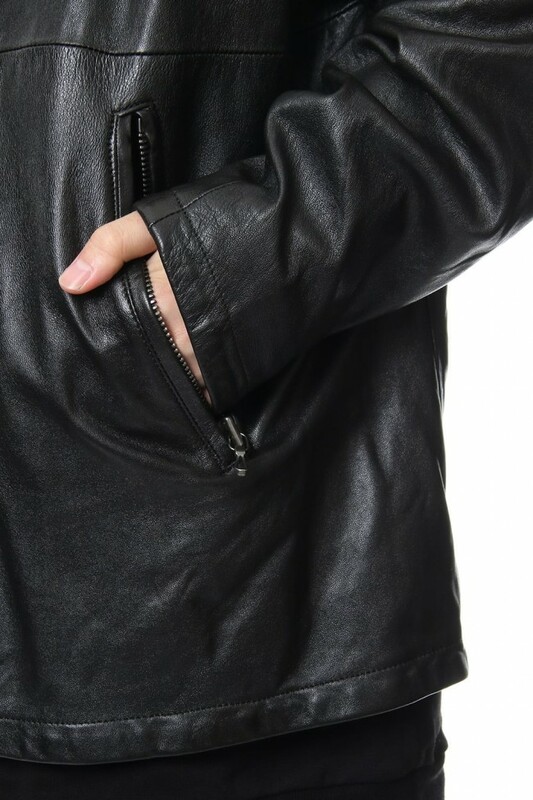 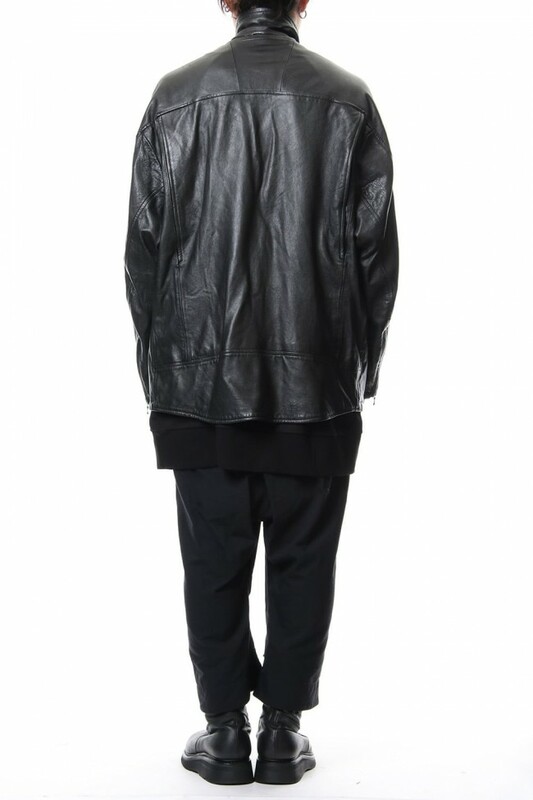 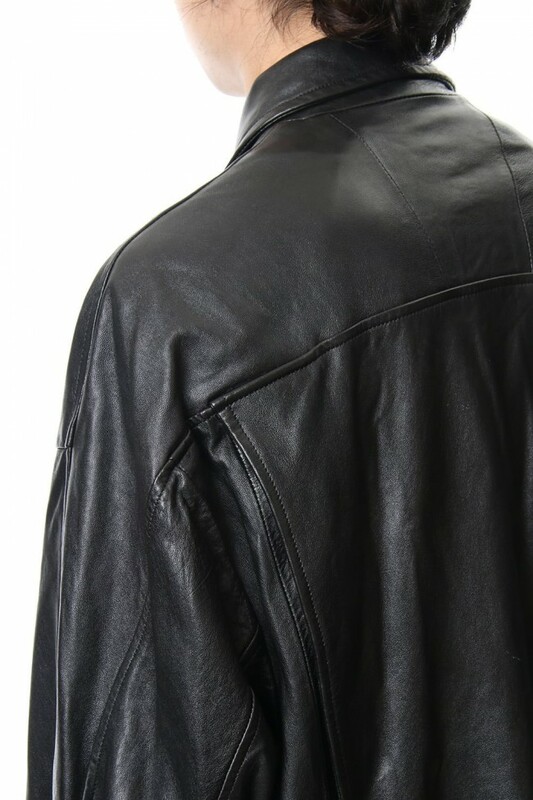 Riders jacket made with lamb leather. 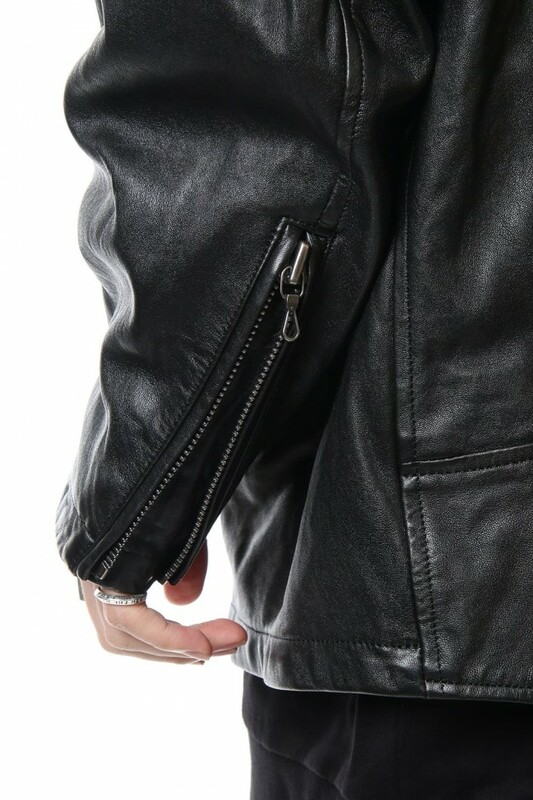 It is oversized as compared to the conventional silhouette, the sleeve and the A line body silhouette is of the new trial riders jacket.